As low as $14.54 after coupon and 15% S&S! This normally sells for $39.95 in store, so this is an awesome price! 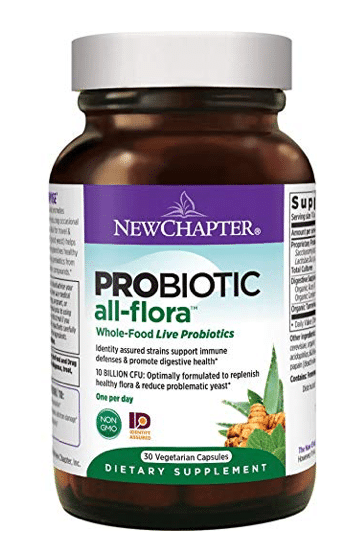 Prefer a different New Chapter supplement? Choose from others to use this coupon on here.